My sister Cindy passed away on a transplant list. 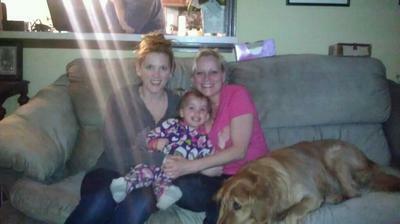 Here is a picture of her daughter , Grand-daughter and my younger sister. This was after her passing.